Healthy Green Shake – Damn, I Can Make That! 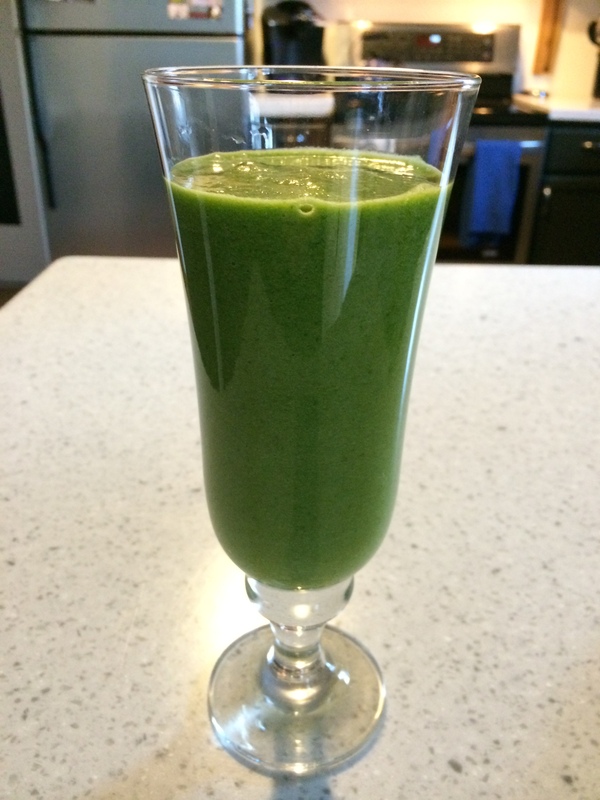 This entry was posted in Eggscetera and tagged granny smith apples, pineapple, shake, smoothie, spinach. Bookmark the permalink.